Our Frozen Concentrated Chicken Broth, JMP™Collagen Broth Powder, and SIP® Bone Broth Protein are rich in natural umami flavor. Get creative with JMP™ Collagen Broth Powder, SIP® Bone Broth Protein, IDF® Frozen Concentrated Chicken Broth, Umami Gold™ Savory Chicken Broth Proteins, and shelf-stable broth powders. Organic options now available! Find out more when you contact us today. 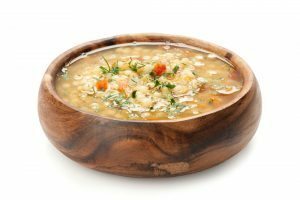 Looking for other delicious, natural broths? Discover IDF® beef and turkey broth ingredients. *Based on pre-clinical research, patent pending. IDF® makes no representations or recommendations as to the labeling and promotion of products containing its ingredients. Companies should evaluate their finished products and obtain their own independent review of all such questions. It’s been said that chicken broth has healing powers. Down with a cold? If your grandma was anything like ours, she probably recommended chicken soup as a remedy. And we like to think grandma was right. There is something innately comforting and healing about the experience of enjoying a bowl of chicken soup. And, as we like to point out, chicken soup often begins with good ol’ fashioned chicken broth. 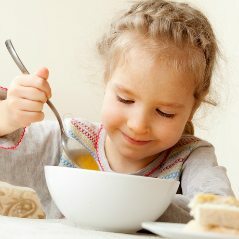 Though many consumers are spending less time in the kitchen, they are increasingly seeking real, quality, nutritious foods, made simply with ingredients like JMP™ Collagen Broth Powder, SIP® Bone Broth Protein, and Umami Gold™ Savory Chicken Broth Proteins. 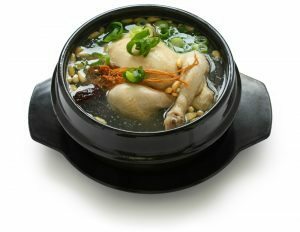 IDF® natural chicken broths bring the goodness of chicken to a breadth of applications, from classic chicken noodle soup to contemporary culinary creations and trending hot “comfort drinks.” Whether your formulation requires the convenience of shelf-stable chicken broth powder or the deep flavor of frozen concentrated liquid broth, IDF® delivers natural chicken broth ingredients in forms for any function. JMP™ pre-clinical research indicates microbiome performance and a role in maintenance of joint health. * Contact us today for more details. Try SIP® Bone Broth Protein for trending comfort beverages and rehydration! Now, you can get IDF® SIP® Bone Broth Protein as a frozen concentrate. 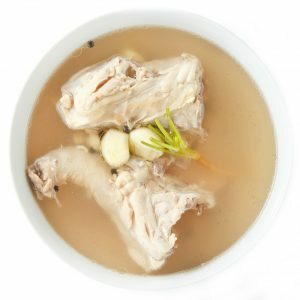 Our delicious, real chicken bone broth is ideal for recovery and rehydration. Plus it is compatible with trending Paleo and ketogenic diets! See our latest recipes for flavorful broth infusions here. Real chicken. Real function. Real comfort. Contact us today for a sample!